Tune in to Riverside Public Utilities’ (RPU) weekly radio program the “Green Power Report” tonight, at 8:30 p.m. on KTIE 590 AM when host Mike Bacich speaks with the Head of Sustainability for the London Organizing Committee of the Olympic and Paralympic Games. 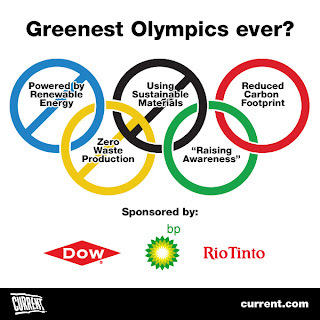 Tune in to Riverside Public Utilities’ (RPU) weekly radio program, the “Green Power Report” tonight, at 8:30 p.m. on 590 AM when hosts Mike Bacich and Ryan Bullard speak with the Head of Sustainability for the London Organizing Committee of the Olympic and Paralympic Games, David Stubbs. 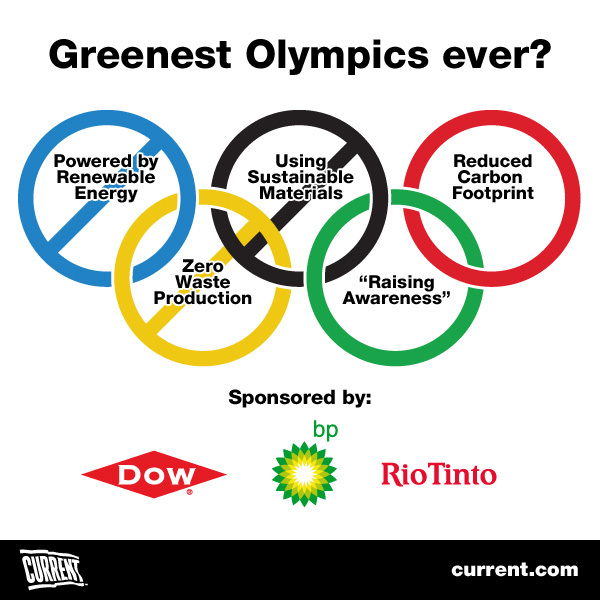 Find out how the 2012 London Games are aiming to be the greenest Olympics ever by reducing, re-using and recycling in ways that will minimize the games effect on the planet. Learn how an abandoned industrial site covered in mounds of garbage and full of rubble has been transformed into the coveted home of the 2012 Olympic Games. For more information on the 2012 London Games sustainability efforts, visithttp://www.london2012.com/about-us/sustainability/. Additional information about Riverside Public Utilities is available on Facebook through #RiversidePublicUtilities and Twitter through #RPUNews. Established in 1895, Riverside Public Utilities is a consumer-owned water and electric utility governed by a board of nine community volunteers that provides high quality, reliable services to over 106,000 metered electric customers and up to 64,000 metered water customers throughout the City of Riverside. The Utility is committed to increased use of renewable energy resources and sustainable living practices that help reduce environmental impacts within the City of Riverside and the state of California.